The building blocks you need for your projects. Johnson Lumber offers a wide variety of products and services, including free delivery within a 50 mile radius, estimating your project’s costs, and sending out materials when and where you need them. Supplying Building Materials to Nortwestern Wisconsin since 1942. 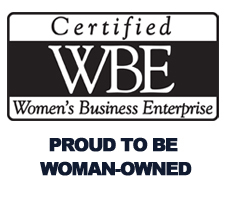 Bass Lake Lumber is a family owned business established in 1972. 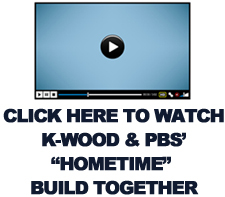 They carry a complete line of products for all your building needs. Whether your project is residential, agricultural, or commercial their friendly knowledgeable staff will be able to help you with all your building product needs. They also offer estimates and delivery service. Lamperts has been serving the building trade for 125 years. They have a variety of quality materials available at affordable prices for all your building needs.Lumber • Windows • Doors • Millwork • Tile • Cabinets • Paint • Carpeting • Wallpaper • Paneling • Tools • Hardware • Plumbing • Electrical • Fireplaces • Roofing • Siding • Insulation and more. Lowe’s has been helping customers improve the places they call home for more than 60 years. Founded in 1946, Lowe’s grew from a small hardware store to the second-largest home improvement retailer worldwide. The company remains committed to offering high-quality home improvement products at everyday low prices, while delivering superior customer service. Arrow Building Center has a large selection of products available including framing lumber, treated lumber, trusses, post frame, custom design cabinetry, roofing, shingles, cedar siding and log siding. Design Built StructuresDesign Built Structures Inc. is a commercial and institutional building construction company located in Chippewa Falls, Wisconsin. 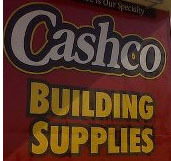 Cashco Building SuppliesCashco Building Supplies provides the Webster, WI and surrounding areas with high quality building supplies at affordable prices. They carry everything from lumber and building materials to roofing supplies and replacement windows. K-Wood Truss serves Wisconsin, Minnesota, North Dakota, South Dakota and Iowa primarily but is capable of servicing all 50 states and international deliveries.